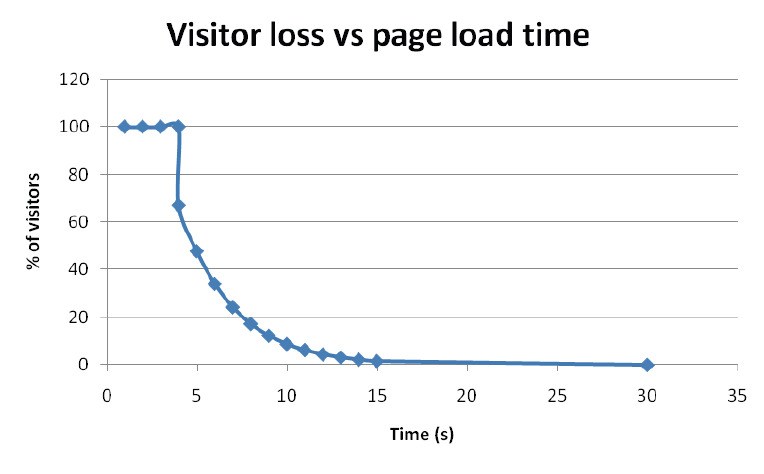 Ok so I have just done a quick impromptu page for Web Labs. I will edit the page shortly and come up with a better layout, but my aim is to get a collection of other peoples web labs, test, experiments, playground folders. We all have some place that we put our experiments and more people now are turning to services like codepen.io, jsfiddle etc. I just think it would be great to have the more personal list of labs. What cool things have you worked on? Want to share your labs let me know in the comments on here or here. Are you running an Apache server? If you are then you would have been greeted by that horrible directory page more than once. Isn’t it time to get rid of the old to make way for the new? Give your Index pages a face lift with h5ai. h5ai is a modern replacement for the built in Index view for folder listings and it boast plenty of neat features. It is build with HTML5 Boilerplace, jQuery + Modernizr and can be implemented with just a few steps (2 in my case). 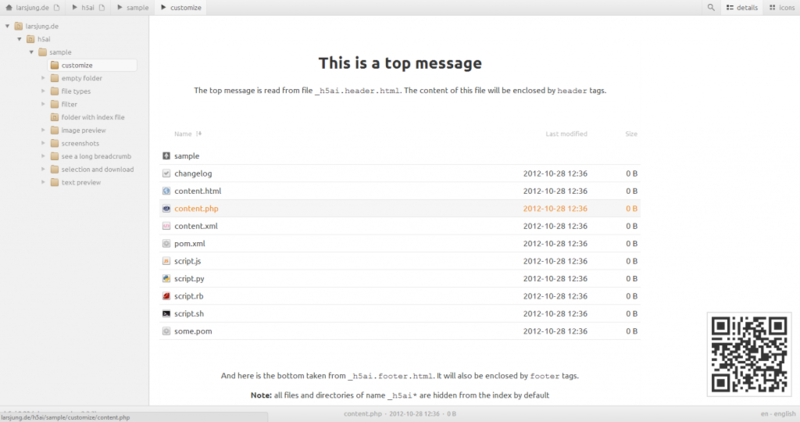 It has been created by Lars Jung (@lrsjng) and he has a number of other useful libraries and tools, go check him out. The design of h5ai is nice and minimal and uses CSS3 and sprinkles of JS to get things working. If you have JS turned off though it degrades nicely. There is a built in colorbox that enables you to view images on the fly and to top it all off there is a code syntax view so you can easily read things like JS and XML. This definitely makes your index views easier to digest and easier to navigate around as there is a built in search and tree view. If your not convinced yet then why not head on over to the official page or check out the Github repo. Know of any other cool scripts like this? Let me know so I can get them installed and featured on here. I decided to take a night off coding Touch It 2 tonight and instead I tried to experiment with some of the data collected with Touch It 1. I decided it would be good to visualize where all the players are coming from as this may help when making Touch It 2. I wanted to be able to see the plays being added to a drawing in realtime so I had a quick search around the net and came across this script. 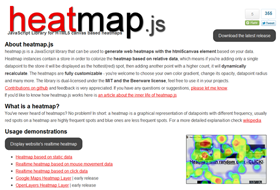 Heatmap.js was exactly what I was looking for, it even provided a nice way to draw at certain x y locations. After I had got a quick test knocked together the rest just fell into place. I didn’t spend much time trying to tweak the results as I feel the saved PNG shows me what I wanted to know. That’s it really nothing else special about it… Just a heatmap, move along, nothing more to see here…..